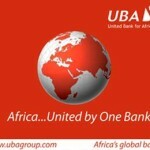 LAGOS, NIGERIA (AFRICAN EXAMINER) – Pan-African banking group, United Bank for Africa (UBA) Plc at the weekend carted home two very important laurels at the annual Businessday Banking Awards, winning the Best Bank in Sub-Saharan Africa and the Best Bank in support of Agriculture. The first award, the “Best Bank in sub-Saharan Africa award is in recognition of UBA’s leadership role in expanding access to banking across Africa. 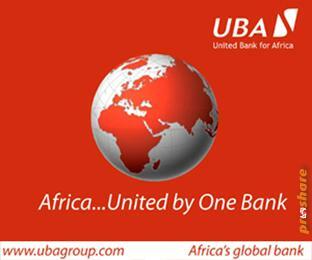 UBA has operations in 19 African countries with subsidiaries in major regional hubs. The Bank also won the award for “Best Bank in Agriculture Financing”, for its consistent support to the agricultural sector in Nigeria, a substantial part of its loan book being devoted to agriculture and related activities. Speaking whilst receiving the awards on behalf of the bank, Charles Aigbe, Head of Communications, expressed his appreciation to the organisers of the award for the recognition of the unique role UBA is playing on the African continent in driving financial inclusion as well as supporting the growth of critical sectors. “Agriculture is pivotal to economic development in Nigeria and all of Africa. We are pleased with the recognition of our support to the sector. Our expansion to Africa has not only helped to diversify our earnings base, it has provided us with the opportunity to grow economies and partake in the development of Africa. 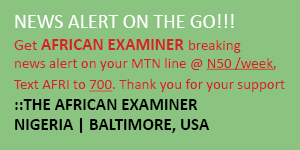 We thank all stakeholders for their support and are encouraged to do even more” he said. 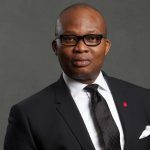 Frank Aigbogun Publisher, BusinessDay, Nigeria’s leading business newspaper emphasised that the BusinessDay Banking Awards is the product of a rigorous process by BusinessDay’s Research and Intelligence Unit, designed to feed the editorial and also drive commercial research. “Great institutions and leaders deserve to be recognised to boost healthy competition” Aigbogun said. 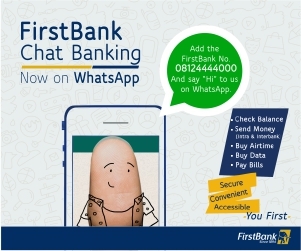 Akinwunmi Ambode, Governor of Lagos State was represented by Femi Pedro, former Lagos State Deputy Governor who in his speech, expressed that the banking awards inspires excellence and dedication in the industry. “Corporate governance is critical and awards such as this drive home this point. We thank BusinessDay for painstakingly putting this event together” he said.